"b·liv is an easy-to-use and affordable personal skincare regiment formulated to tackle the most severe and stubborn blackheads, whiteheads, and large pores. The company offers a 14-day, no questions-asked, money-back guarantee to all its consumers. 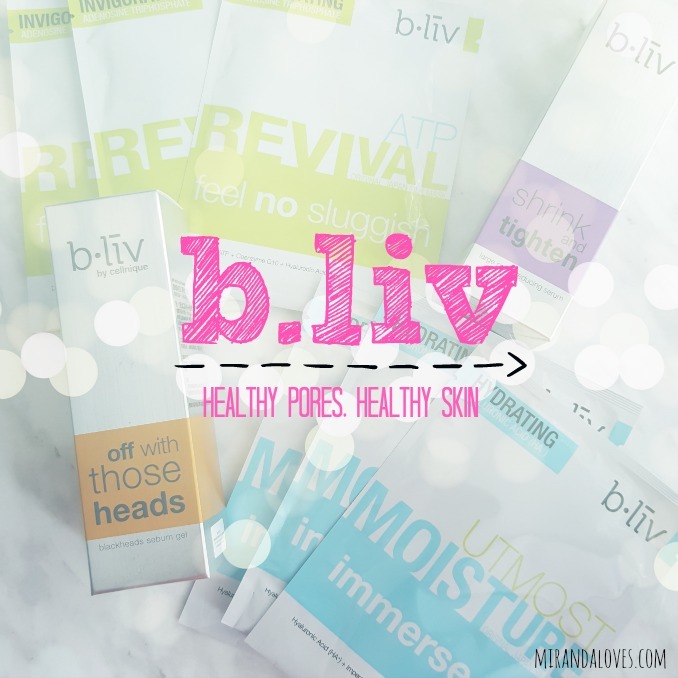 As such, you can believe the level of confidence that b.liv has in its own range of product offerings." 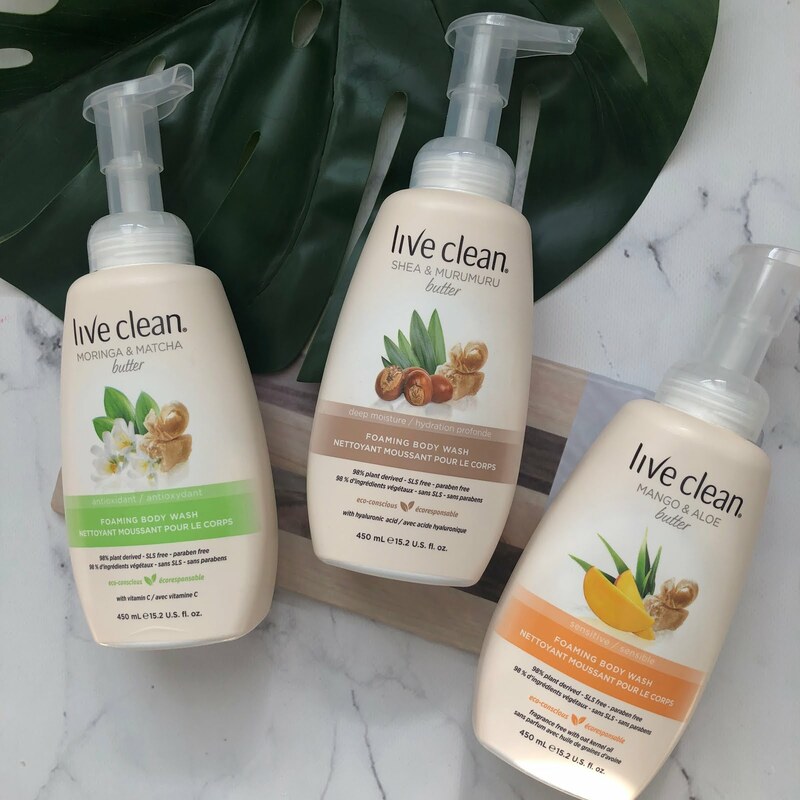 I was sent the products in the above picture to test out and review, and I'm sure all of you know by now that I am one to NEVER turn down any new skincare products. 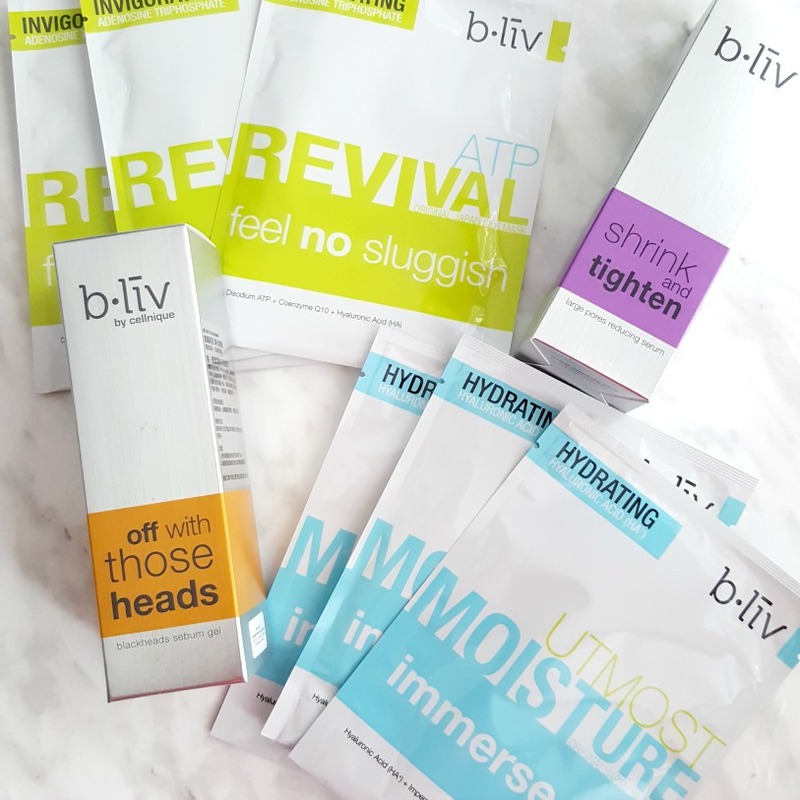 I was sent two types of face masks to try - a hydrating one (Utmost Moisture "Immerse Me") and an invigorating one (Revival "Feel no sluggish"). In addition, I was sent Shrink and Tighten, a large pore reducing serum and Off with Those Heads, a blackheads sebum gel. Below, I will run through my thoughts of each of the products I have tested, and what my thoughts are. 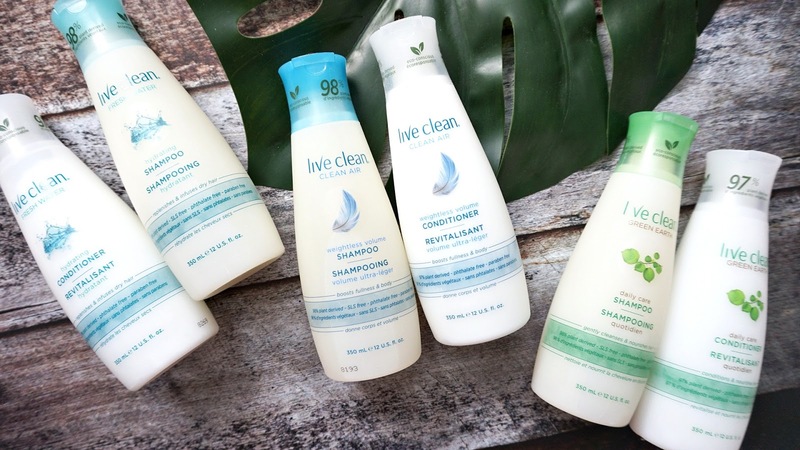 The packaging is sleek and simplistic and t he pops of color adds some character and flair to the product. The products come carefully housed in a plastic holder as well so that it is not shifted or damaged when shipped. Both these products come with a pump bottle, which is great. 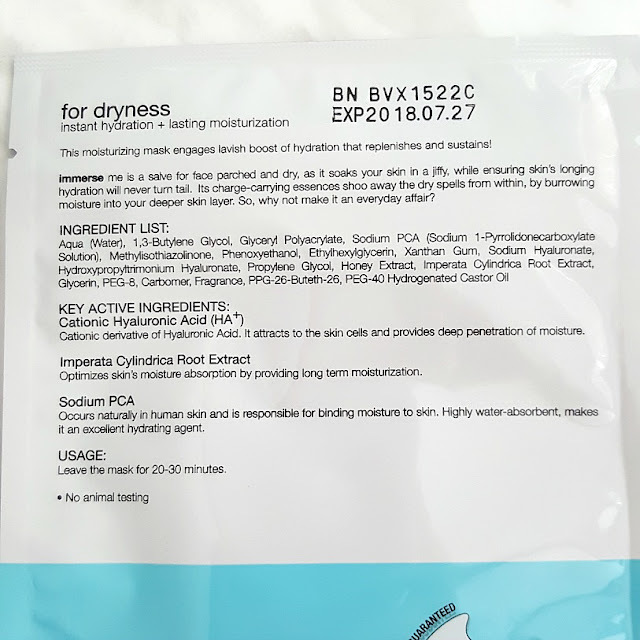 This means that the product within, will not be exposed to contaminants in the air or with your fingers when you open and close the product with use. 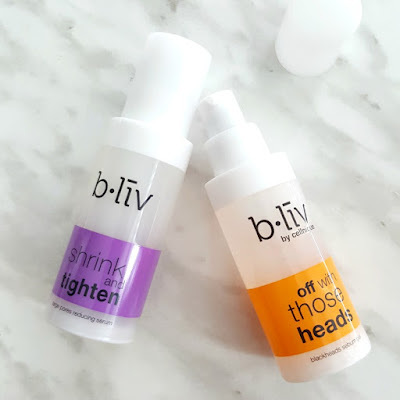 Off With Those Heads blackhead sebum gel is formulated with Tea Tree Oil, Witch Hazel Extract and Aloe Vera Extract, it works to deeply penetrate your skin to control your oil secretions, cleansing your blackheads and keeping your skin hydrated. 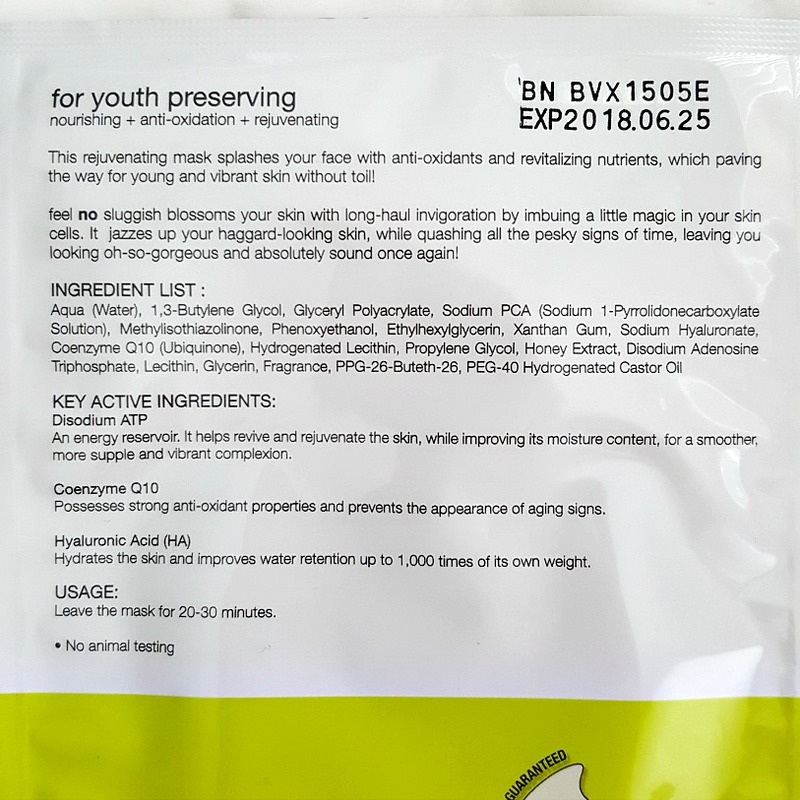 It also contains antiseptic, anti-fungal and anti-bacterial properties which helps in preventing acne formation and accelerating the recovery process of new acne. Take 2-3 pea-sized drops to your hands and apply it in your T-Zone area, or areas on your face that contains black and white heads. It comes in 2-sizes: 30ml ($49 USD) and 45ml ($63 USD). Thoughts: While I cannot say that it has completely gotten rid of my blackheads, I must admit that my oil production in my tzone and nose has reduced. When I have a build-up of blackheads I like to extract them on my own, and I have found that the extraction has become alot easier. The black heads just pop out with a tiny bit of pressure vs. having to really press down on them before, and causing my skin to become red and inflammed. 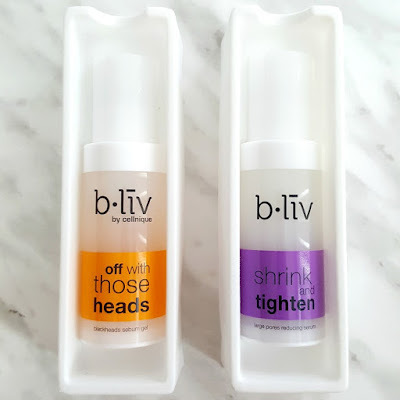 Shrink and Tighten Large Pores reducings serum is for those of you who have concerns over large pores. It is used in the mornings and contains a high concentration of Vitamin C. it improves collagen synthesis and minimizes large pores by injecting collagen to seal the pores - in turn, it becomes healthier, and your skin is able to retain more of the water content and it looks more plump and youthful. 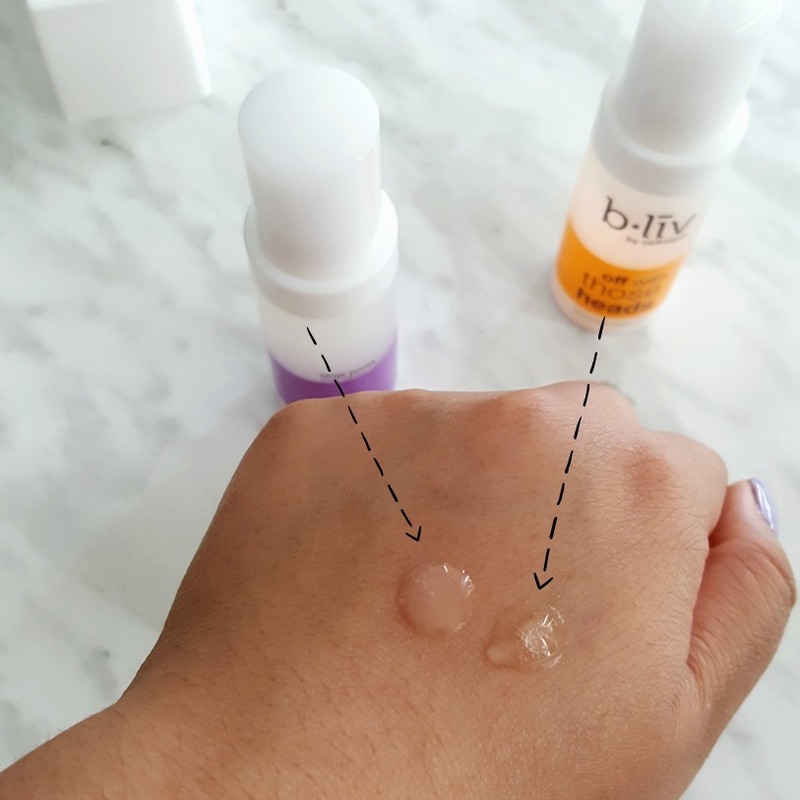 Take 2-3 pea sized drops to your palm and apply in gentle circular motions to your face until fully absorbed - a 30ml bottle is $49 USD. Thoughts: This is my favorite between the two sent. 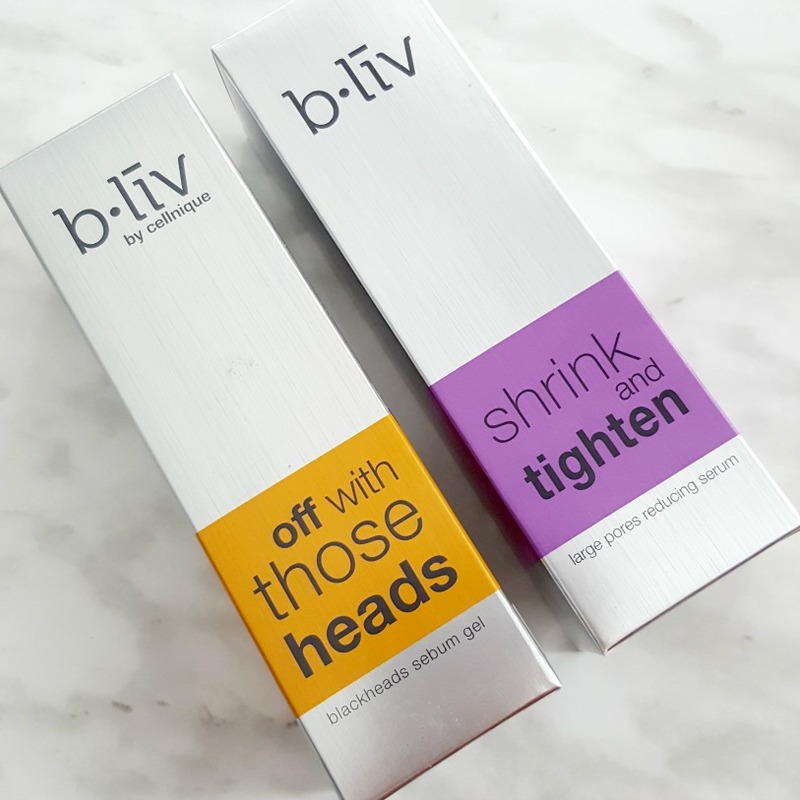 It has created a smoother surface on my cheek area where I have larger pores and I have been able to get away with not having to use a pore-filler primer on normal day to day make-up applications. The masks are recommended to be used once a week (or when needed). Prep your face by washing it with cleanser and allow the mask to rest on your face for 20-30 minutes. Follow up with applying moisturizer after you remove the mask. 1 piece goes for $2.50 and 10 pieces goes for $25 USD. 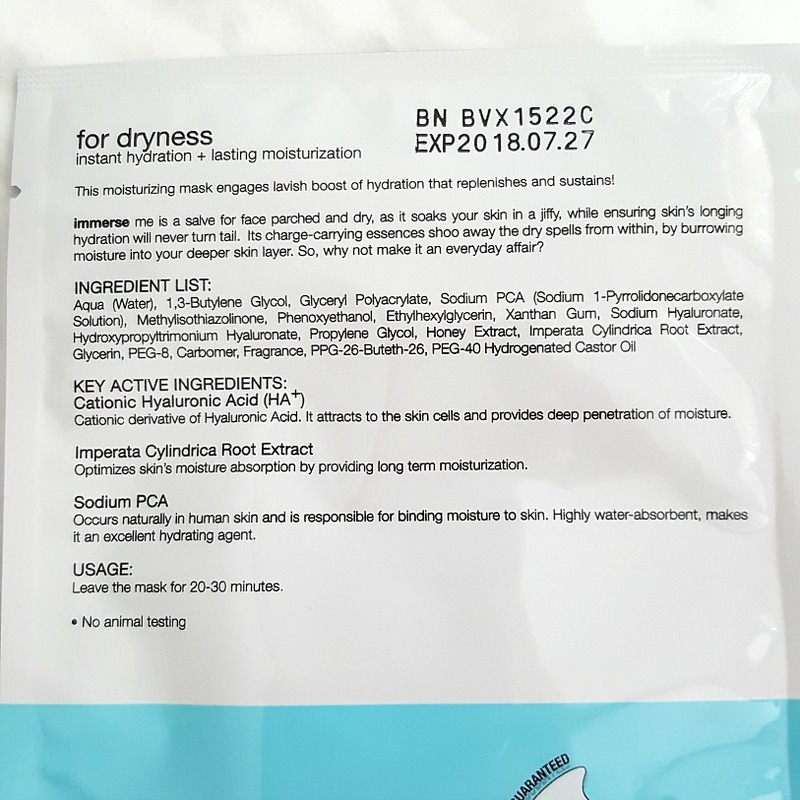 The masks are very detailed with respect to what ingredients are contained within and how to use it - I have included images below for your reference. Between the two - my favorite for right now is Invigorating as I am so stressed and not getting enough sleep. I think that the Moisture one would be more suitable for our colder months here in Canada.